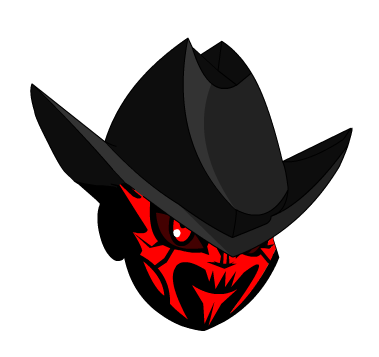 Description: A color custom mask with a ChickenCowboy hat. What more could an evil minion ask for? Face is Color Custom to Accessory Color. Thanks to Metalicsnipe and Pewman.